A new born baby’s skin is usually very soft and tender. Their skin is very prone to infections and that is why you should take extra care of their skin. In most of the cases, babies suffer from rashes caused by the diapers. 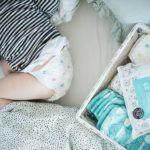 Diapers are undoubtedly more convenient and thus, it happens that many times that babies wear them for long hours and their skin doesn’t get proper ventilation or sun rays. As a result of this, their skin gets infected and they get rashes. Rashes are indeed painful for everybody, and your little one gets even more pain for its sensitive skin. One option that mothers have is to limit the number of diapers that they make them wear and go for natural cotton nappies. But the problem here is you have to be more attentive towards them, the moment they pee, you have to change it. Otherwise, your baby will get uncomfortable and the wet nappy will induce cold in them. One important thing not to ignore is that when you go for cotton nappy, and leave them unattended for some while, that will end up with all sorts of skin infections in baby due to the urine. Rashes happen due to the friction between the nappy and the skin also. So what to do in this context? 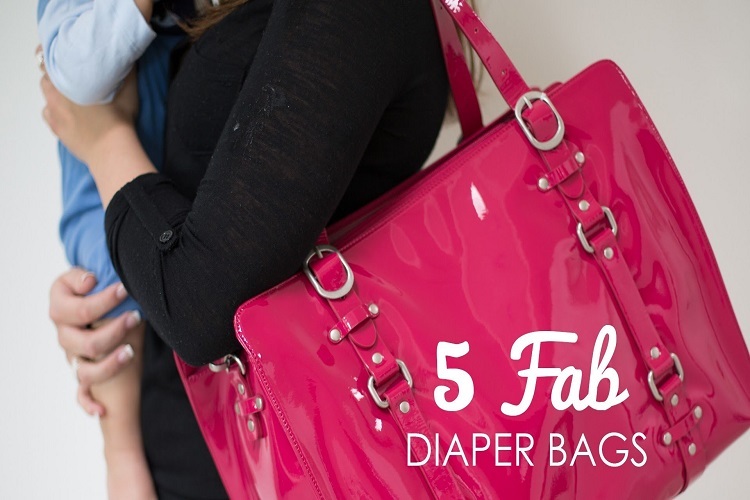 You can use both the nappies and diapers as well according to situations. Now cloth diapers are also available which keep the baby dry. There are certain creams, lotions, and powders available in the market for the diaper rashes. 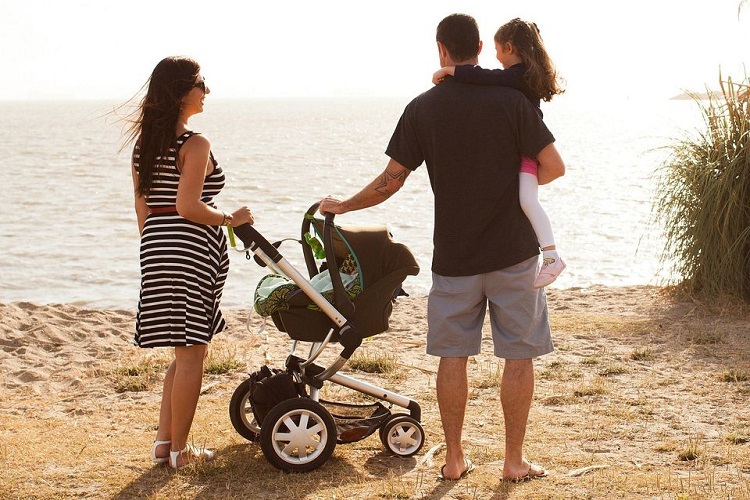 You can buy any of your choicest products and use it in case your baby gets rashes. If the baby gets rashes sometimes creams help. 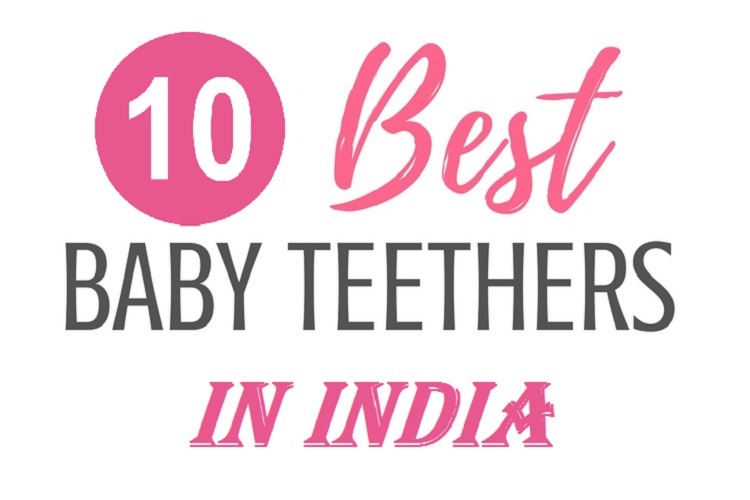 (Read our post, Best Diaper rash Creams in India). The main reason for diaper rashes is moisture. Aloe Vera gel is the easily available home remedy to get over with this problem. Applying the gel not only gives a cooling effect to your baby’s skin but also makes it moisture free and dry. You should apply the gel before changing the diapers. Raw Shea butter is an organic product. 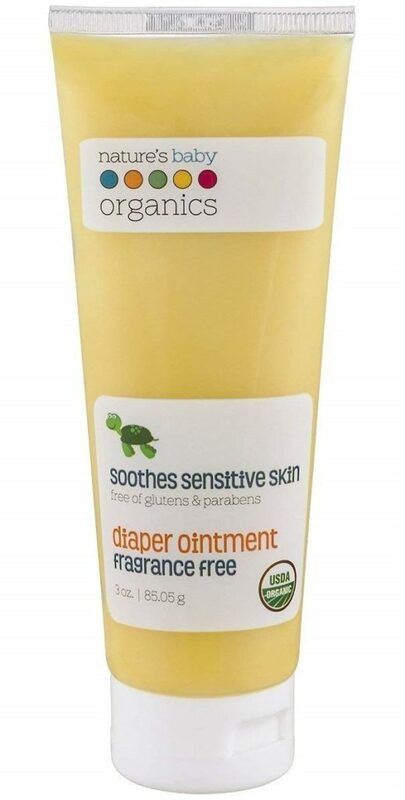 It keeps out the moisture from your baby’s skin and nourishes the delicate skin. The cream is available easily. You should apply a thin coat of this cream on the baby’s skin, otherwise due to its thick density; the cream clogs the pores. Himalaya brand manufactures products by using all-natural ingredients. 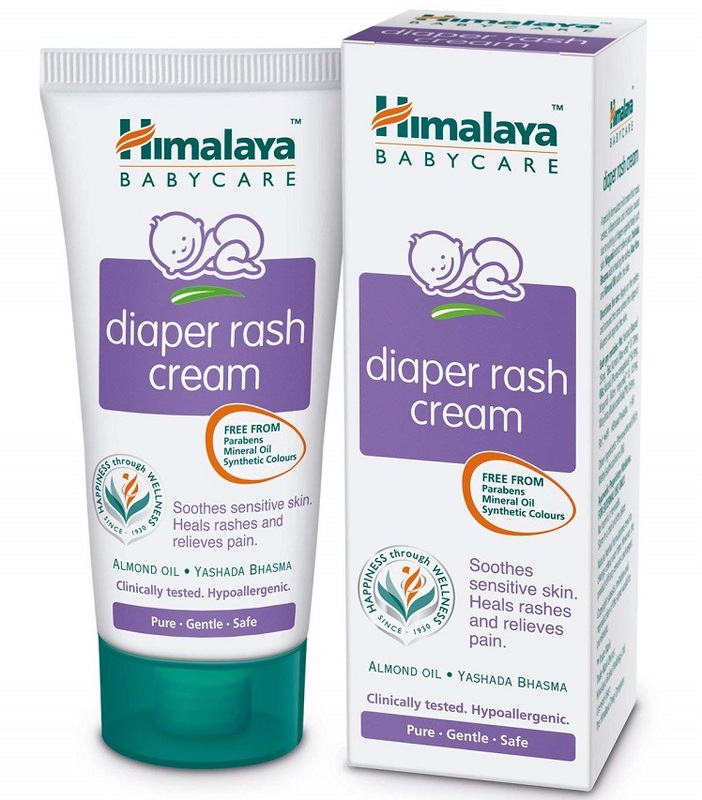 This diaper rash cream prevents and heals the rashes of your newborn. It moisturizes your little one’s skin and provides relief instantly. This cream is available in any medicine store or you can buy it online. The cream can be brought from by clicking here. This cream purely contains natural ingredients like calendula extracts, shea, and cocoa butter. These ingredients soothe the babies’ skin and give a rapid relief from itching and burning caused by rashes. The cream has more zinc oxide than most of the international brands also and thus, provides quick relief when the baby has a rash. The product can be bought by clicking here. 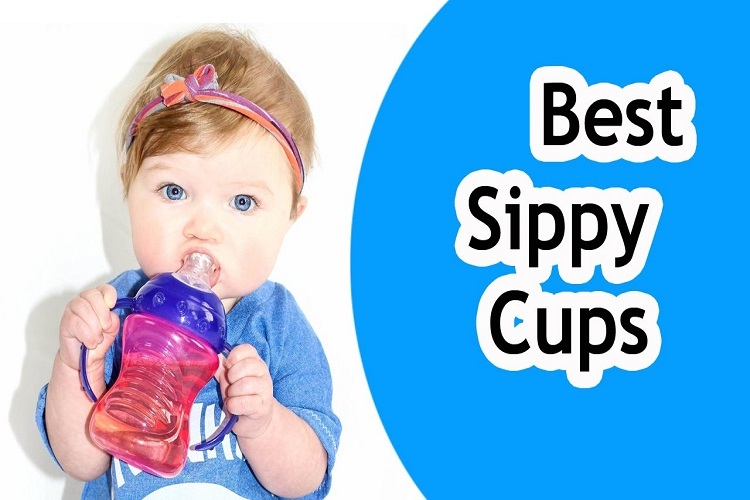 This product from the brand is an awesome one for your baby. It gives a comfortable feeling to your baby’s skin while healing the rashes. This cream contains organic Tamanu oil, chickweed extract, and calendula extract. Click here to buy the ointment. 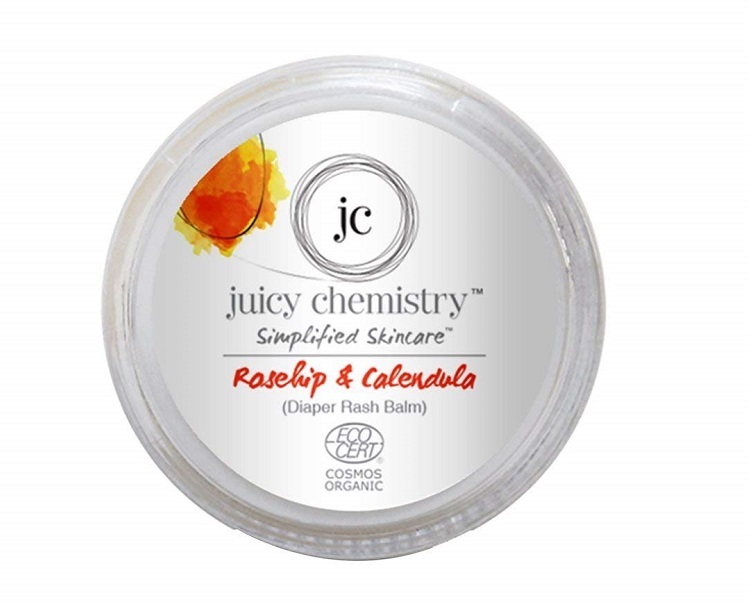 This cream by Juicy Chemistry is made with rosehip and calendula. This is a great cream for any skin infections and diaper rash as calendula soothes the skin and rosehip keeps it moisturized and nourished. 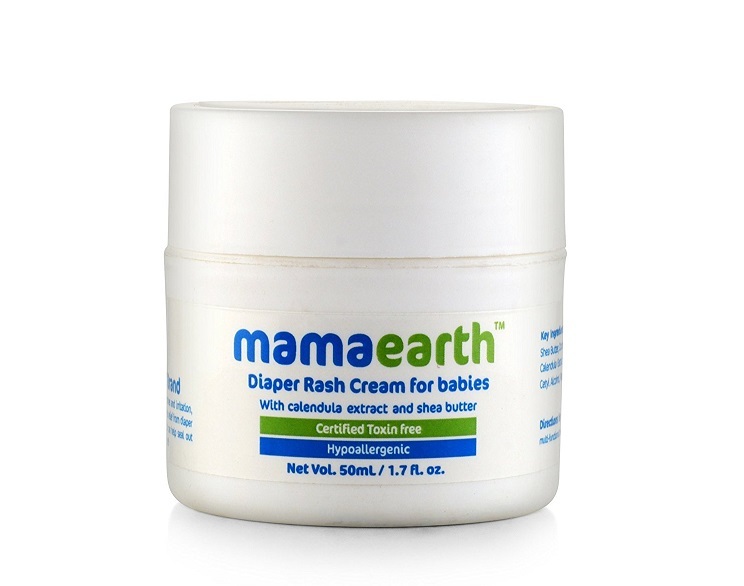 The diaper rash cream has no chemicals and completely safe for the baby’s delicate skin. Click here to buy the balm. This organic cream comes from the brand of Omved and contains sweet almond oil, olive oil and sesame oil. This cream moisturizes the skin and also avoids diaper rashes. The cream works as a barrier between the wetness and the skin, keeping it nourished and dry and avoiding any discomfort. The product is available easily and can be bought by clicking here. Before using any diapers, tone your baby’s skin with any natural moisturizer. Change the diapers in regular intervals. In between changing the diapers, spare some time and let your baby’s skin breathe in open. A nappy rash is very common in babies and whatever you do; this problem arises at least once during the time. 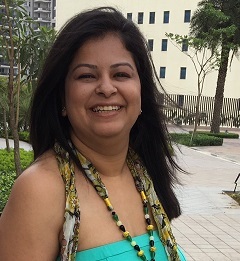 Without getting tensed about this you need to research more and go for home remedies or any natural products for their treatment and make their skin rashes free and healthy. Natural products heal faster than any other chemical ones and don’t have any adverse effect on your baby’s skin. So choose products wisely for your babies.